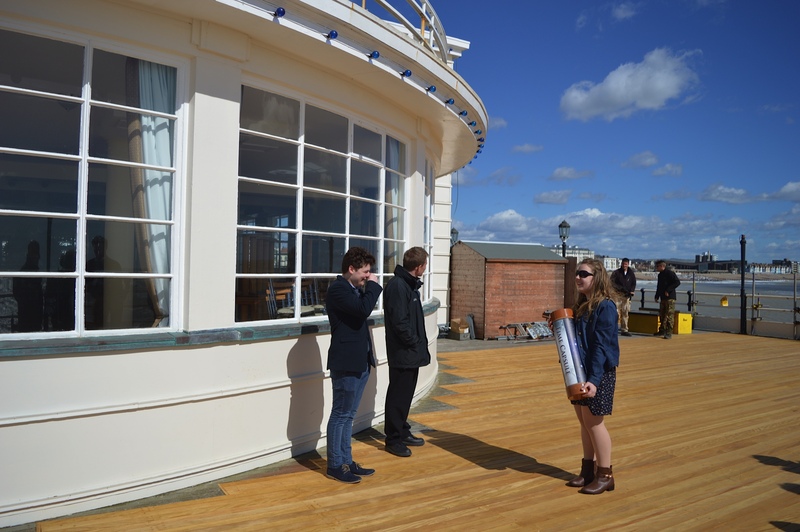 Photos | Worthing Pier: Past, Present and Future? 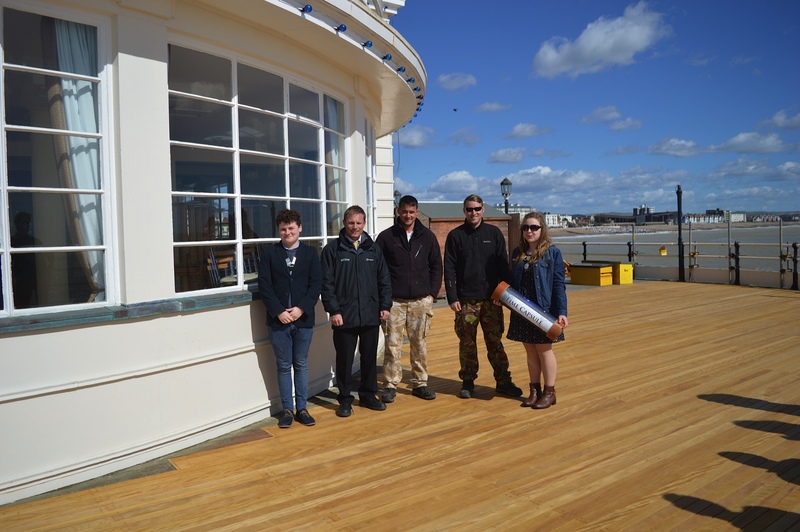 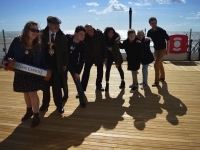 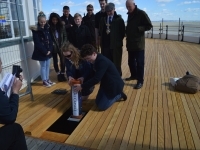 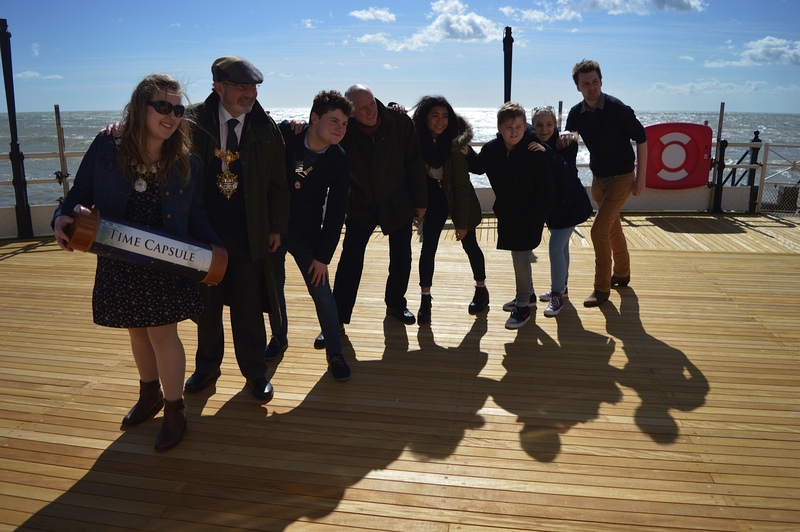 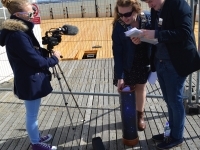 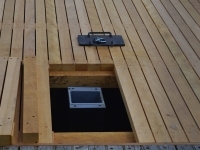 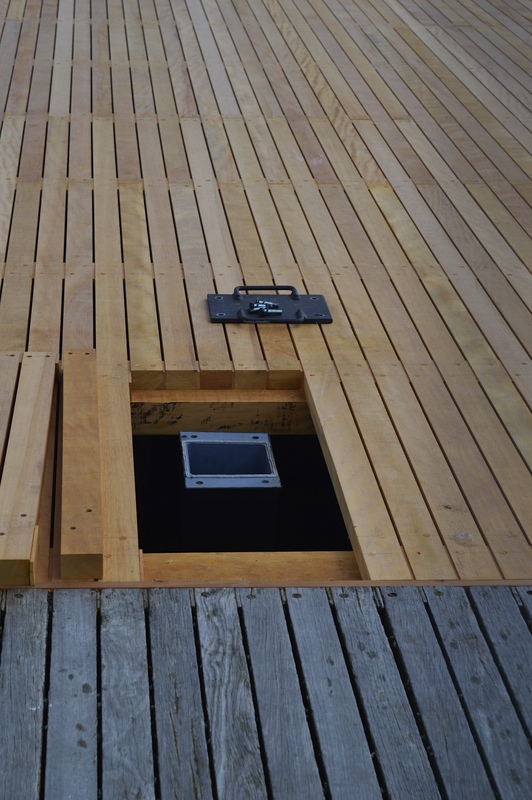 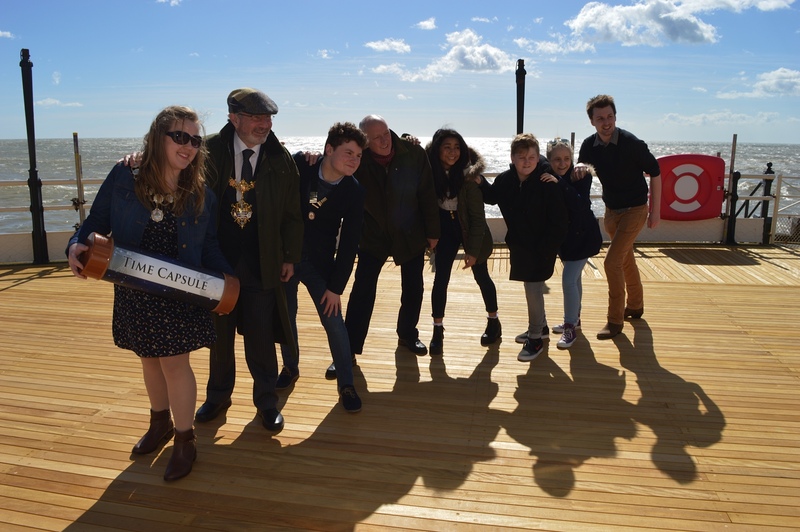 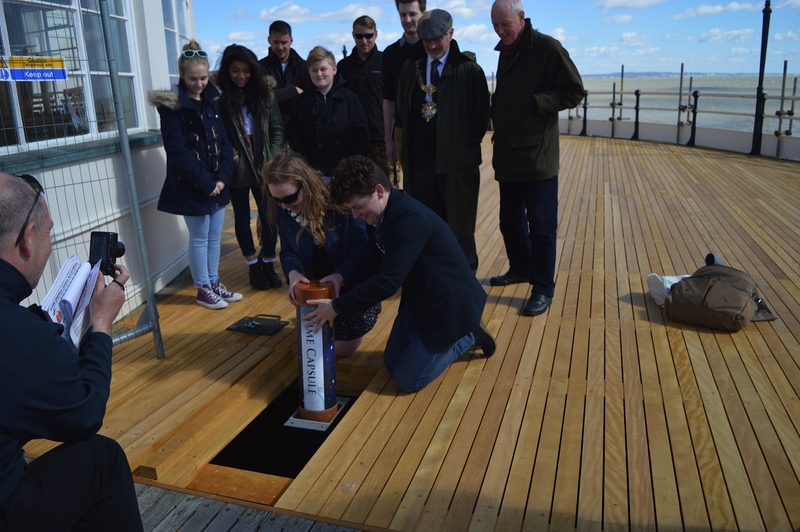 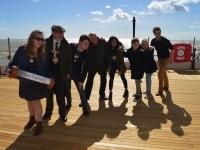 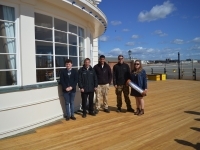 Worthing Pier in the news! 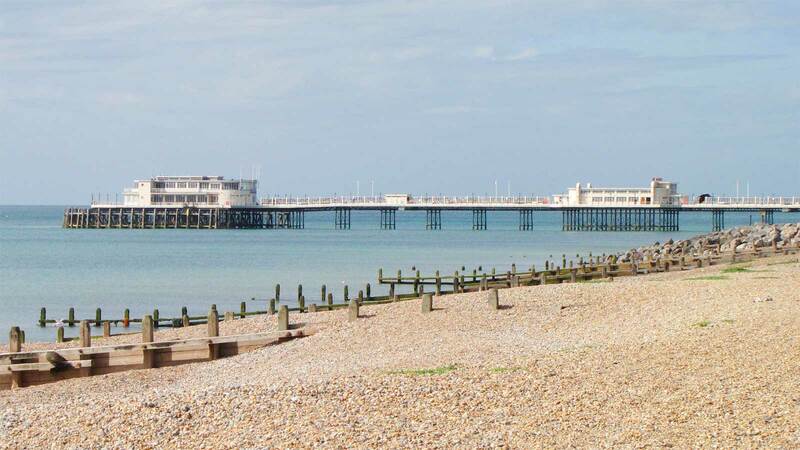 Worthing Pier Past, Present & Future Book - Order your copy now! 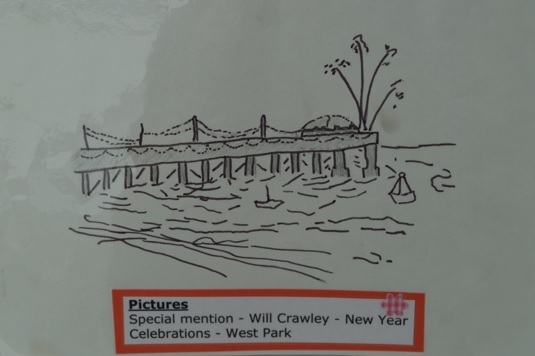 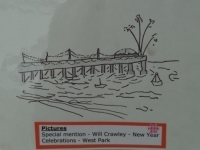 Worthing beach photo mystery - Can you help? 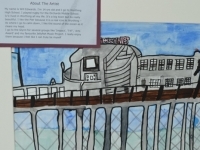 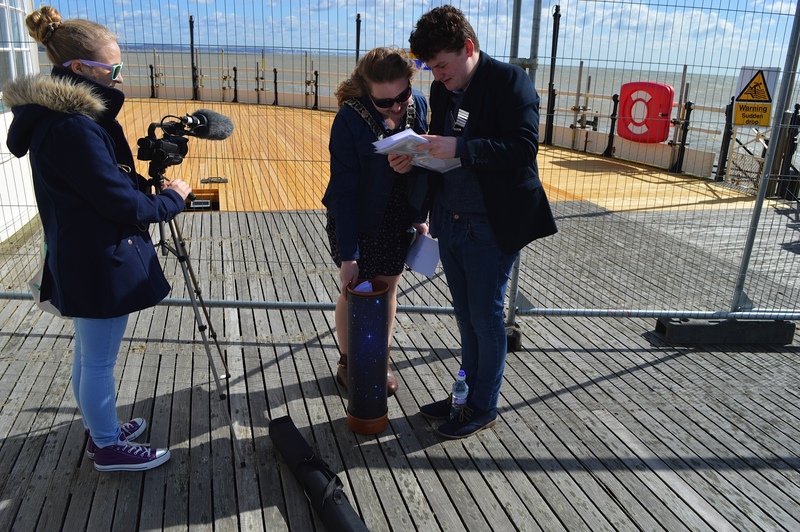 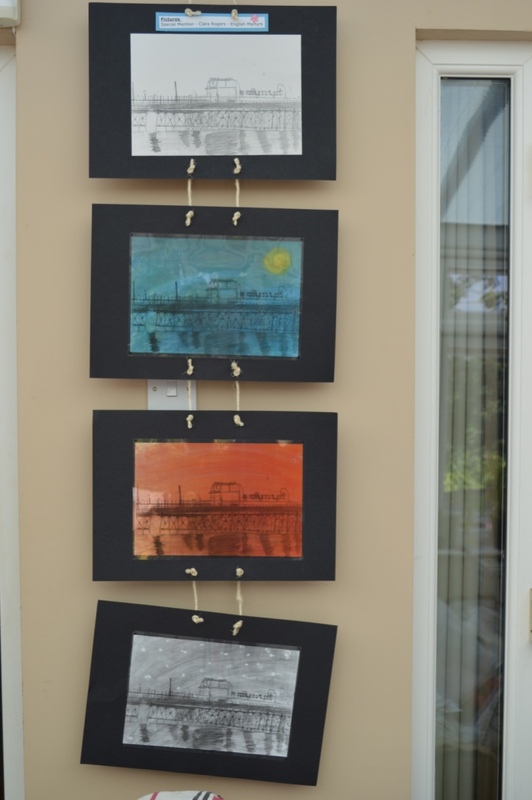 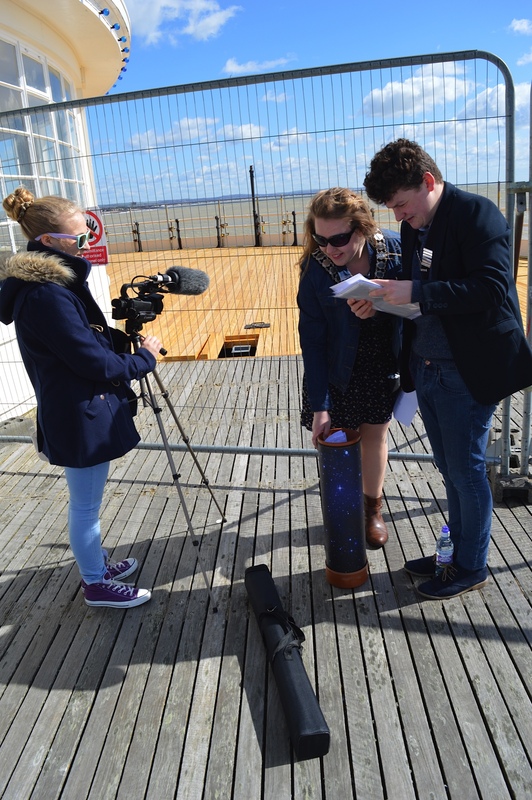 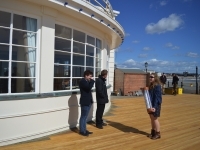 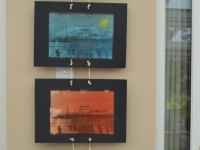 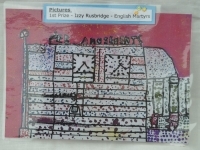 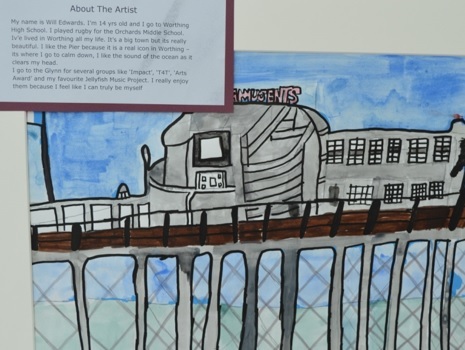 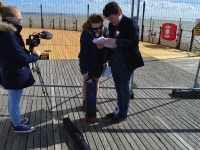 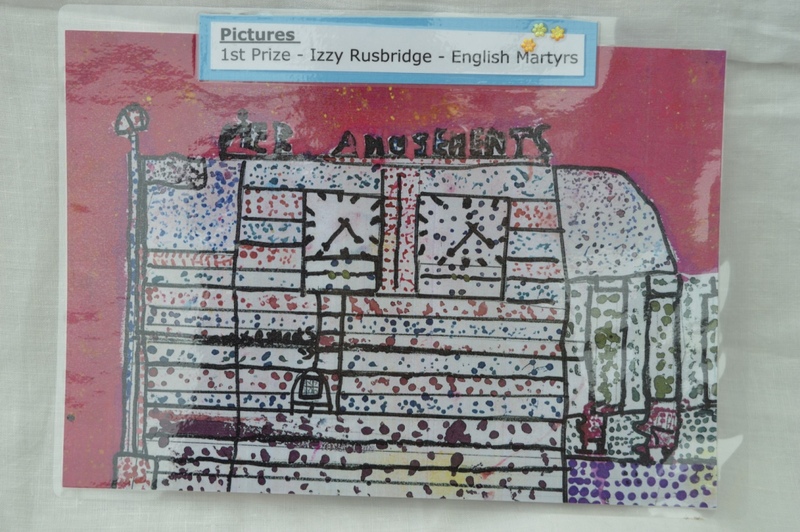 Worthing Pier Schools' Competition - What do objects and clothing tell us about the past?